 Need a large residential mortgage? We have the banking contacts to provide a tailored solution where other lenders may not be able to help. To discuss this or any other large or complex mortgage case, please contact us on 020 7519 4984 or email us. The client was looking to purchase a new main residence in the UK. However, due to his missed mortgage repayments and his employment history as a self-employed contractor, he found sourcing a mortgage a challenge. He was residing in the UK on weekends but working abroad Monday to Friday. He had been late with several mortgage payments on his previous main residence, within the previous twelve months. An additional challenge lay in the fact that up until the previous month, he had been working as a self-employed contractor and had. therefore, only been on a PAYE contract for one month. This meant that it was harder to prove that he met lenders’ affordability criteria as he would not be able to provide payslips as proof of income. Using our expertise in arranging large and complex mortgages, we were able to source our client the lending he required. We took the time to evaluate the client’s circumstances fully and after conducting market research we presented the client’s case to a lender who was happy to take a view on his circumstances. We identified a lender willing to overlook the recent late mortgage payments and take a holistic view of the client’s circumstances. They were also comfortable with the client working overseas during the week and returning on weekends. His track record as a contractor was also taken into account when assessing his income allowing him to meet the affordability criteria. Although they were not able to offer the full interest only mortgage the client initially wanted, they were willing to lend 50% LTV on an interest only basis with the remainder on a repayment basis. The client was happy with the solution we arranged and was able to purchase his new home. You can read more about how to get a mortgage as a contract worker here. Overall cost for comparison 3.53%APR representative variable based on 19 years at 1.42% and lender’s arrangement fees of £995. The actual rate available will depend on your circumstances. Ask for a personalised illustration.